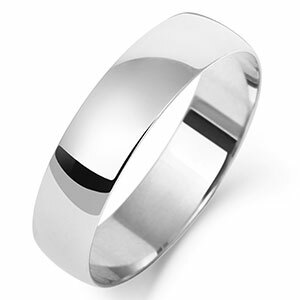 An 18ct White gold 3mm Flat Court shape wedding ring which has a highly Polishedfinish. 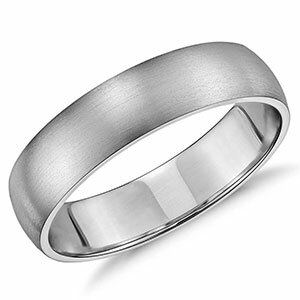 This ring has an English hallmark and has flat cross section on the top and a curved base to add comfort. 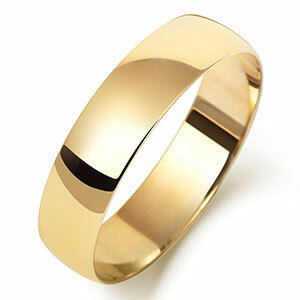 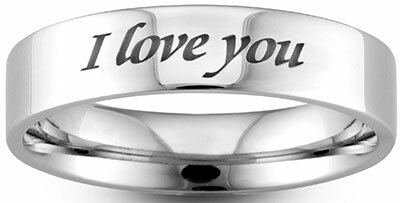 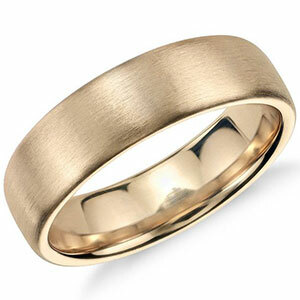 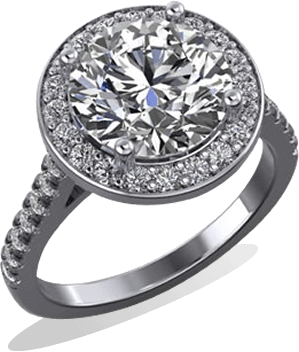 This beautiful ring will fit along any other ring and is suitable for either men or woman. 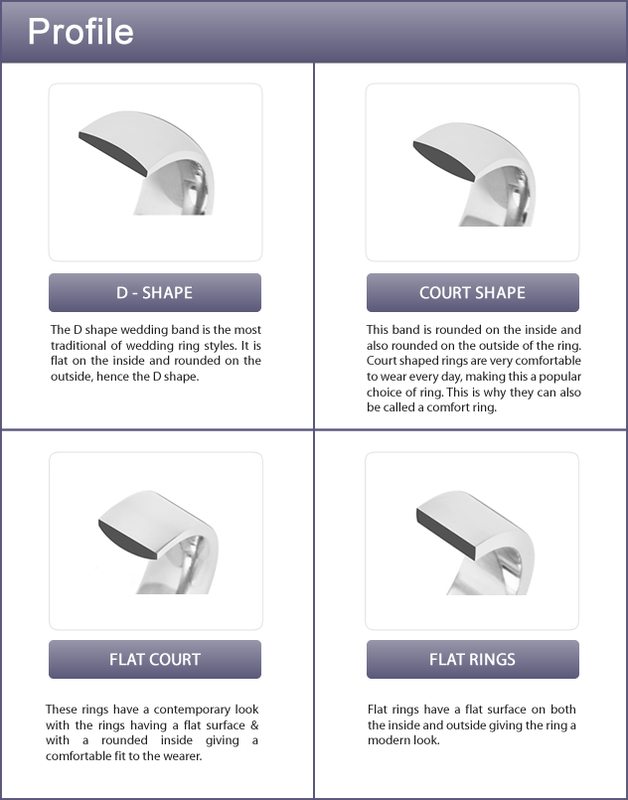 The weights may vary slightly.